The Most Unique Fashion Novelty Handbags and Shoulder Bags! The Most Unique Fashion Design Novelty Handbags and Shoulder Bags for Sale! If you know my work already, you know that I am absolutely fascinated by girly, cute, fun and unique purses and handbags for women! I am always on the lookout for the latest girly fashion and the likes but I got totally blown away by the newest additions in novelty handbags! If you like to stand out and always be unique, stick around! *Yes, this is a fun alarm clock shaped novelty handbag for sale! 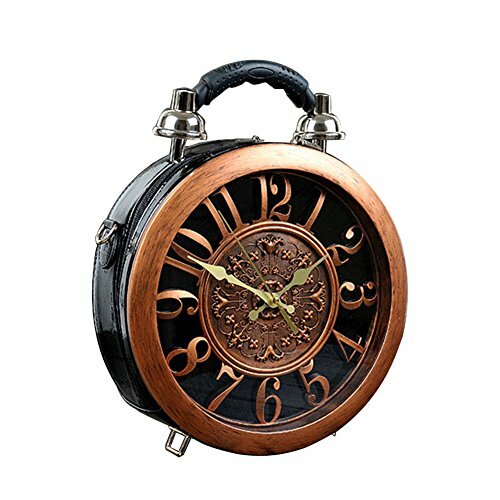 This is a fun alarm clock design novelty handbag/shoulder bag for sale! No, this isn’t a real clock. But it’s fun, isn’t it? Who cares about the real time? Time is just an illusion! Novelty handbags make awesome gift ideas for girly girls! The Most Fun Novelty Handbags for Sale! 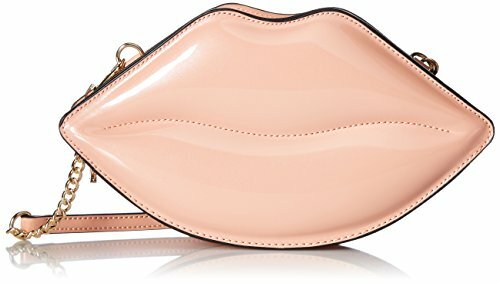 Hello, girly pink lips handbag! Love tea time? Then this is the perfect novelty handbag for you! 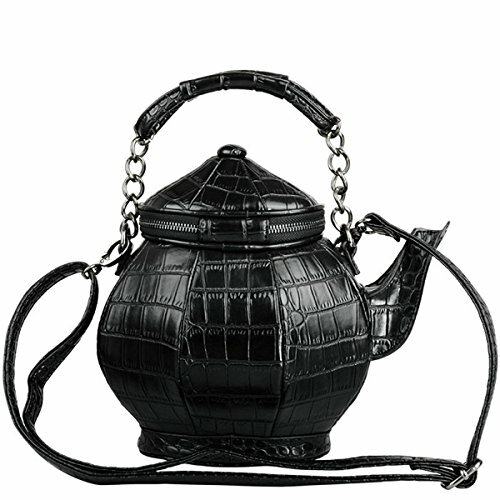 It’s a Gothic black teapot shaped purse! It is so fun! It will definitely make you stand out! 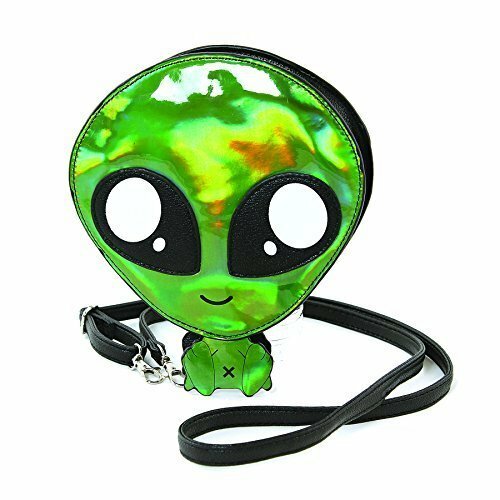 This is a fun and very unique green baby alien shape fashion handbag/shoulder bag! Can these novelty handbags get any more ‘novelty’ than this? 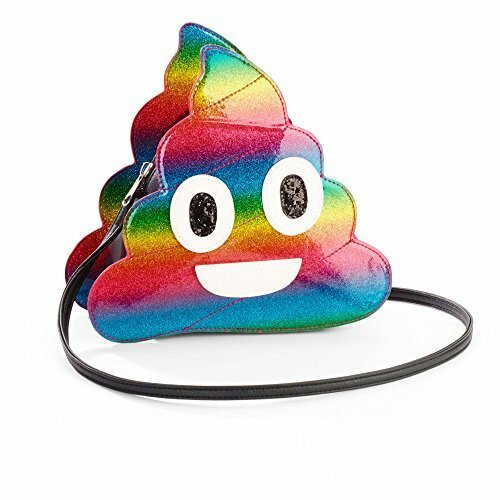 It is a cute, colorful and hilarious ‘rainbow poop’ shaped handbag! And it is decent sized too! Will fit a lot of stuff inside! 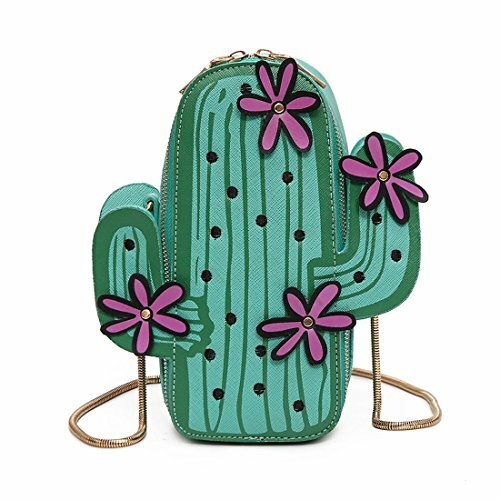 It’s a fun and cute green cactus shape novelty handbag for sale! 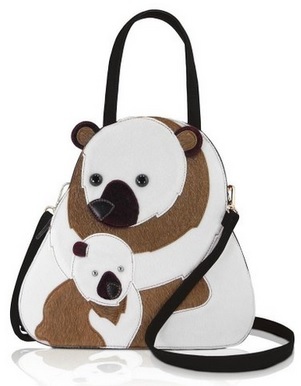 It’s a cute mommy bear and her cub bear handbag! Trust me, I also want to collect all of them! 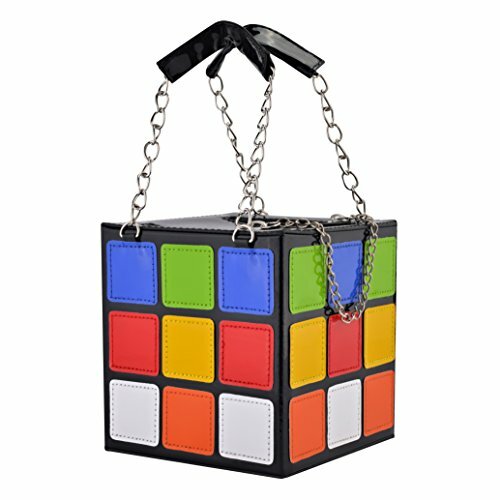 Is that a fun, colorful magic cube shaped handbag? 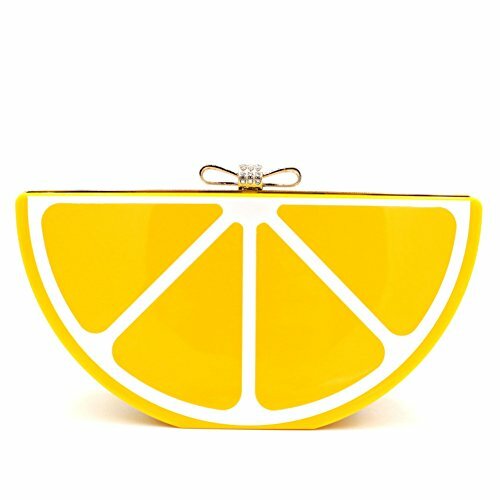 Definitely one of the most creative novelty handbags around! It definitely stands out in the crowd! It’s time for all the girly red lipstick lovers out there! 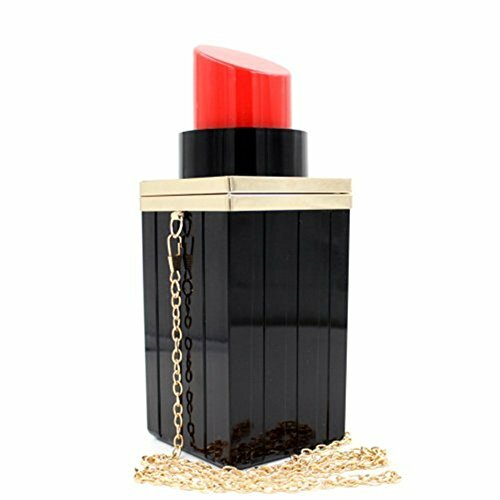 It’s a cute red lipstick shaped novelty handbag for sale! You got the lipstick, now it’s time for the nail polish! 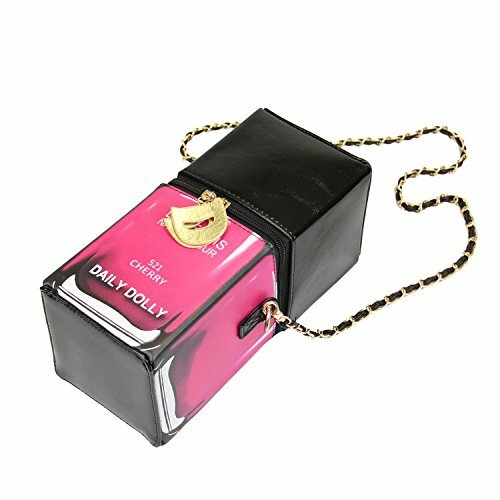 It is a fun pink nail polish bottle shape handbag for sale! How girly and creative is it? 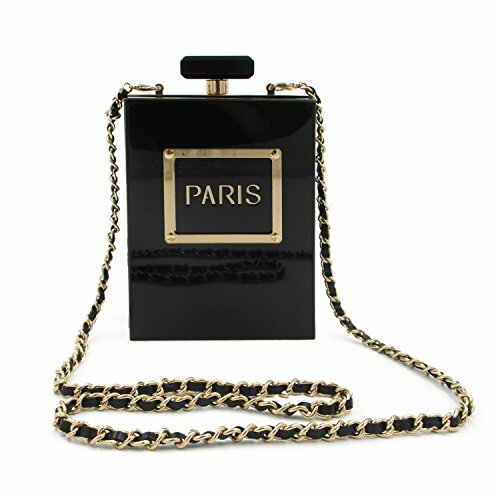 A fun black perfume bottle shape handbag for sale! It’s also available in white. I love the name too! 🙂 Can you smell it already? Perfect girly gift idea too! *If you can’t get enough of these fun novelty handbags, check these out too!